Beautiful one-owner single-story. Like new!! 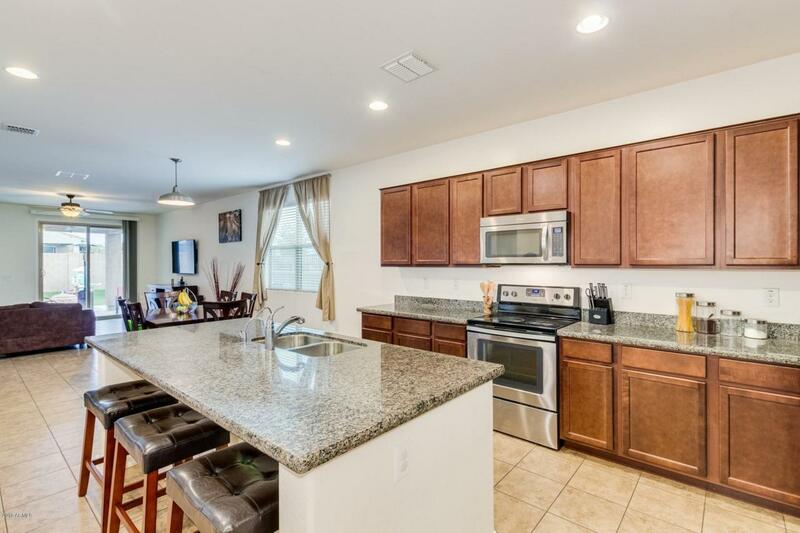 This home has 3 bedrooms with a den, easily convertible to a 4th bedroom PLUS a Bonus/Teen room. 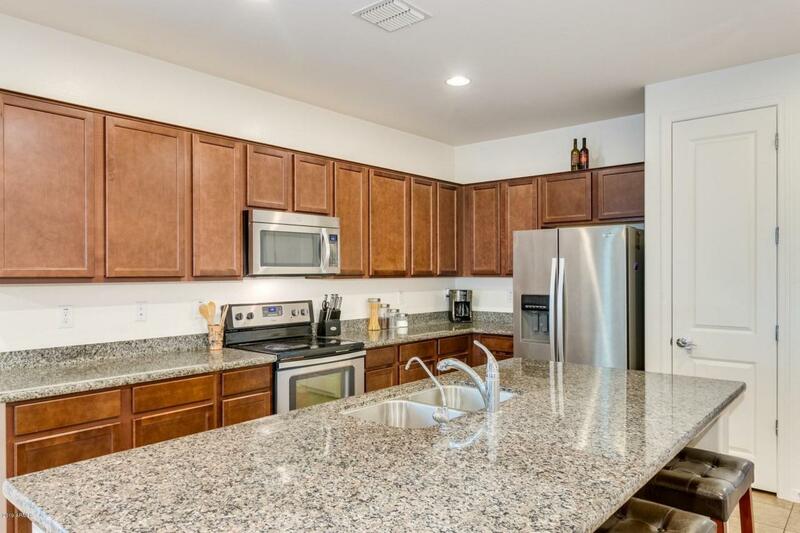 Great open floor plan with spacious eat-in kitchen with granite counter tops & plenty of other upgrades! Sliding doors lead out to the covered patio and beautifully landscaped yard. Dual sinks in the well-lit master bathroom with separate tub/shower and a walk-in closet. 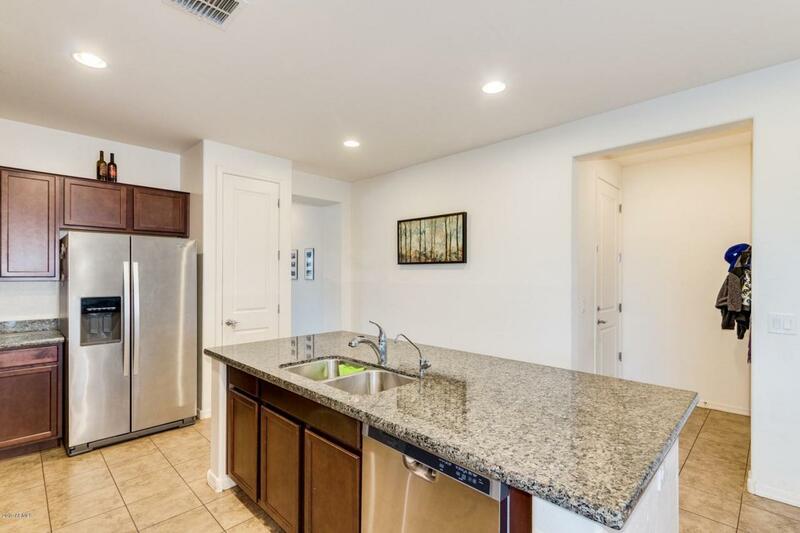 Other features include a large laundry room, upgraded porcelain tile & carpet floors throughout, dual sinks in 2nd bathroom, water softener, R/O system, upgraded ceiling fans, & much more. Close to shopping and restaurants. Near Queen Creek Marketplace. 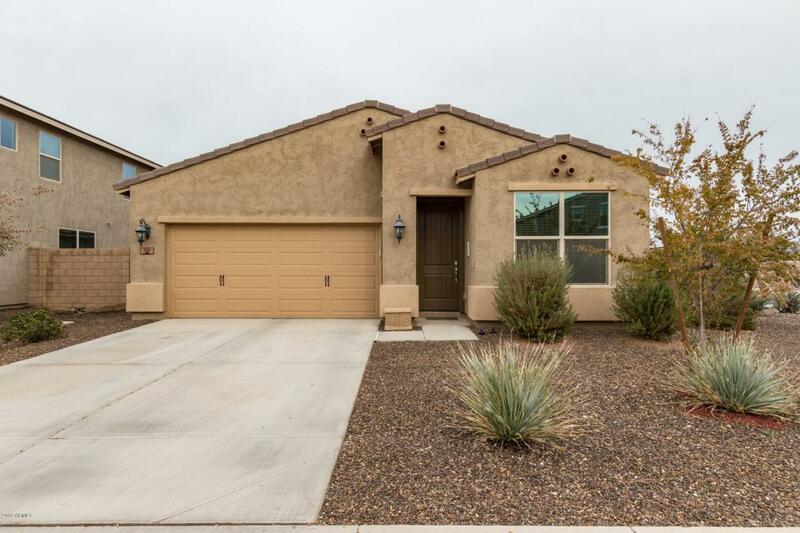 Come see this beautiful home in a great neighborhood soon!